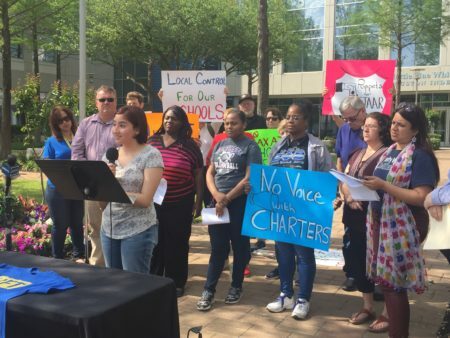 Posted on October 10, 2013 · We talk with Anna Eastman, president of the HISDÂ Board of EducationÂ about a proposed property tax increase to support education. If approved, it would be the first such tax hike in 12 years. Posted on September 17, 2013 · Parents of students who want to attend one of Houston Independent School District's magnet programs will have an easier time filling out applications. The district is rolling out a new online application that promises to streamline the process for parents and the district. Posted on August 14, 2013 · This year Houston will debut a one-of-a-kind school. It's an Energy Institute. 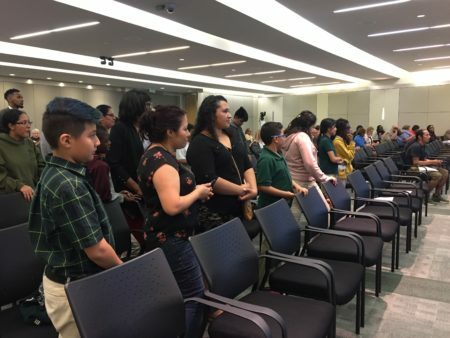 The Houston Independent School District officially opened the school Wednesday to students, teachers — and energy executives. Posted on July 18, 2013 · There are strong ties between Houston and China. In terms of business, Houston is China’s tenth largest U.S. gateway for international trade. 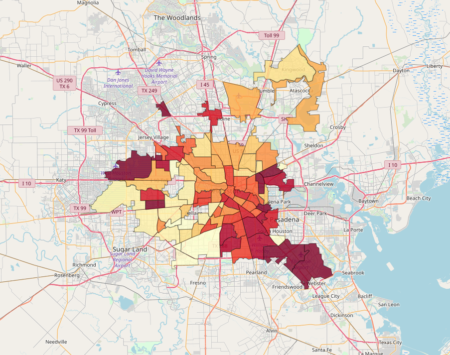 In terms of people, more than 40,000 Chinese residents make Houston their home. Those ties are trickling into the classroom. Posted on May 10, 2013 · Magnet schools started in the 1970s as a way to desegregate classrooms. Now they're known for special academic programs, like the visual arts or health sciences. In the Houston Independent School District, the board has approved a new way to manage those programs. Posted on April 12, 2013 · Two new magnets will open next school year in HISD. They will capitalize on two of the city's biggest industries: energy and medicine. But the plan is creating some concern. Posted on February 12, 2013 · In public education, magnet programs started as a way to desegregate schools. Now magnets give traditional schools a way to compete with charters and other options for parents. 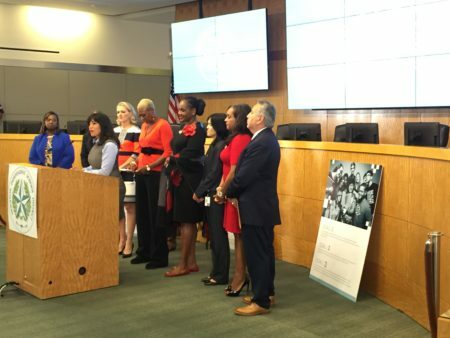 From the KUHF Education Desk, Laura Isensee reports how the Houston Independent School District could step up the competition.